Just in time for Opening Day in St. Louis, local Sculptor Don Wiegand has restored the luster to his bronze bust of August A. Busch Jr., known better as Gussie. Wiegand sculpted the former team owner and beer baron more than 30 years ago, but every year on the day before the Home Opener, he and a team of volunteers, plus members of the Busch family, go to Busch Stadium to clean and polish the bust to keep it looking good. StL Metro Collegiate Alumni, Jake Burger, selected in the 1st Round by the White Sox... 11th pick overall. The White Sox felt certain they drafted the best left-handed power hitter in the first round of last year’s draft, and they’re confident they doubled down on that pick by tabbing the best right-handed power hitter in this year’s draft. 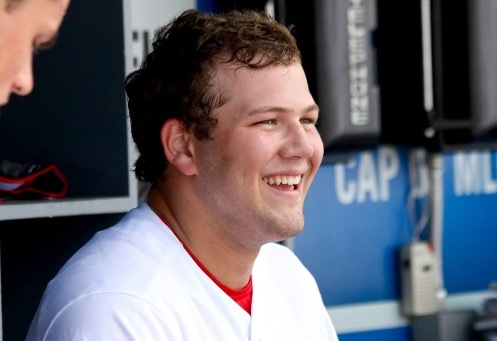 Read more: StL Metro Collegiate Alumni, Jake Burger, selected in the 1st Round by the White Sox. We had a great time this year at our annual Winter meeting. 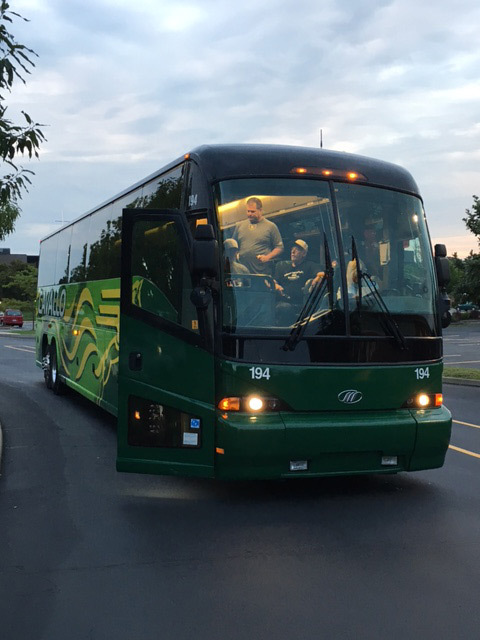 We are looking forward to an awesome season! Check out the photos! 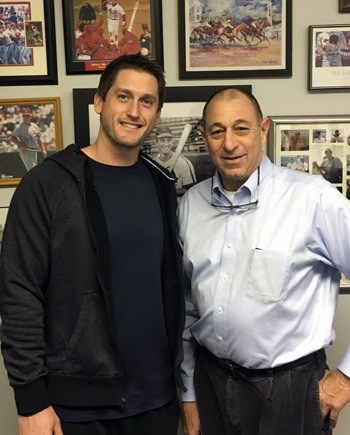 David Freese, St. Louis Metro Collegiate alumni and current big leaguer with the Pittsburgh Pirates, stopped by the Metro Collegiate office last week. It’s just wonderful that our Metro Collegiate “family” stays in touch. 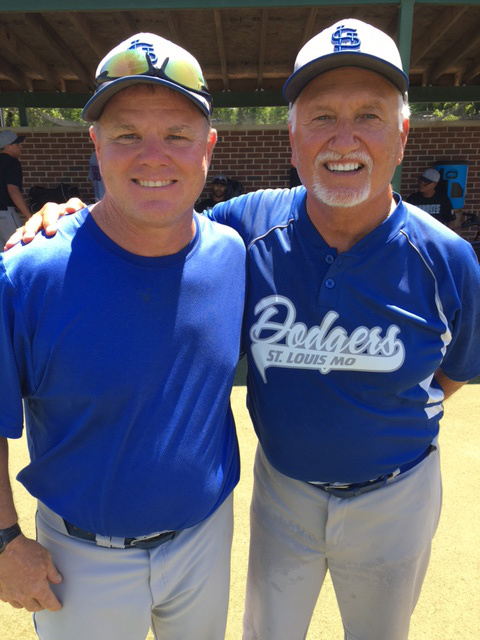 David has been a great supporter of our program and recalls many fond memories of his years in the StL Metro program. Bandits first baseman, Luke Bakula, entertains the troops. 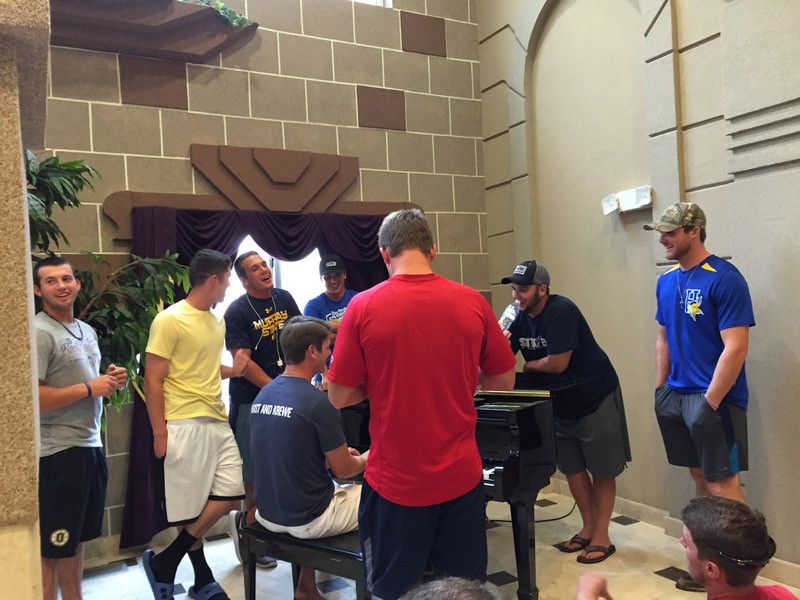 After listening to his little concert, I remarked, "Looks like somebody was taking piano lessons while the other boys were playing baseball." Luke took the ribbing with a hearty laugh. 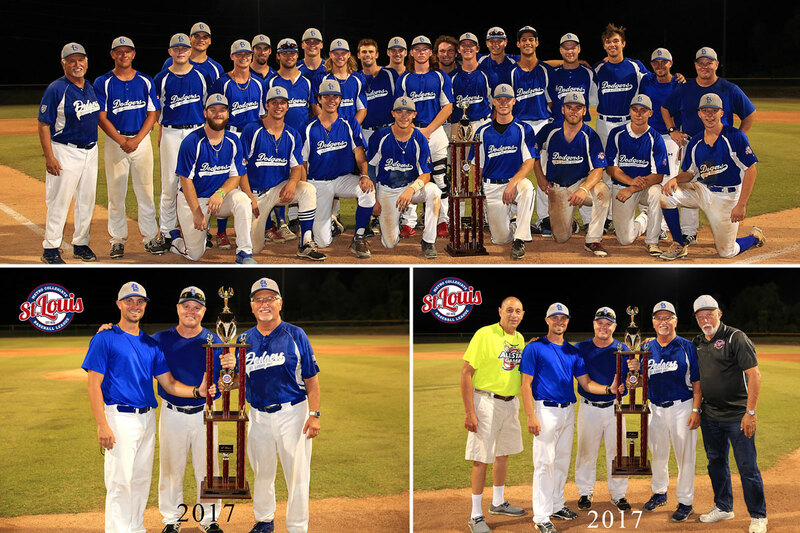 Team Manager Rick Fiala, Coaches Scott Brown and Rob Simpson and the Metro Bandits head to Toledo to defend the NATIONAL TITLE won by the St. Louis Metro Dodgers in 2015. 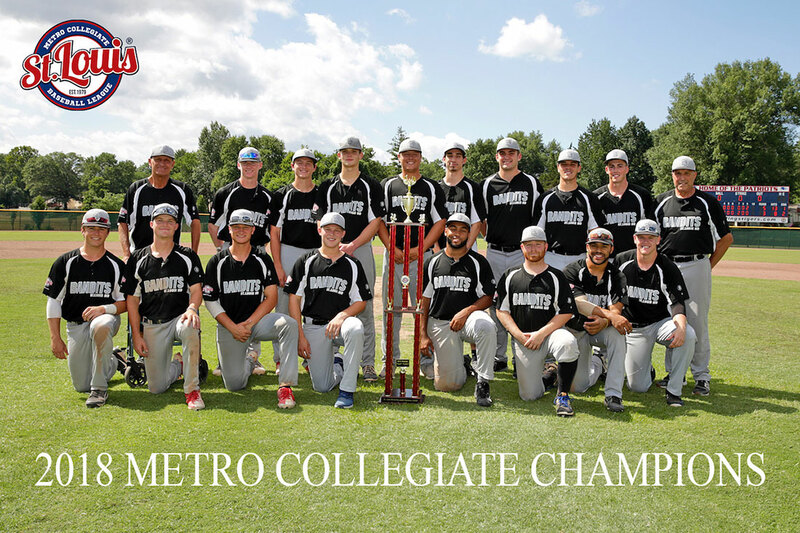 The Bandits won the 2016 Metro Collegiate Championship best of 5 series 3 games to 2 vs the Metro Kats. Game 5 was everything a 5th game should be. Solid pitching, great defense and timely hitting. The score was 4-3 Bandits heading into the bottom of the 9th inning. 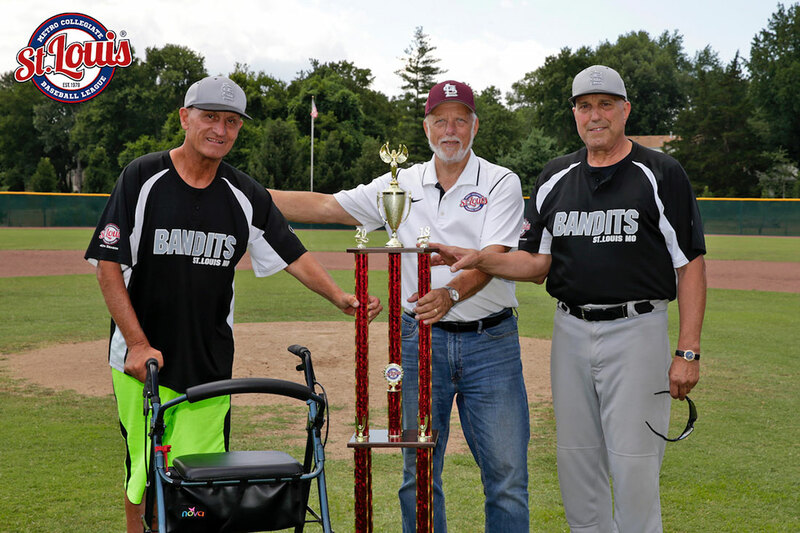 The “Baseball Gods” were certainly doing their thing as it took some outstanding defense for the Bandits to pull off the victory. With one out in the bottom of the 9th, the Kats’ batter hit a hard line shot that took Bandits shortstop, Michael Wielansky deep into the hole. He made a terrific back handed play, righted himself and threw a strike to Neil Fischer playing first base. The excitement wasn’t over; with 2 away and no one on base, League MVP, Cody Klotz came to the plate. Everyone in the park knew what was on Cody’s mind. As it played out, Cody just missed his pitch but still drove the ball to the wall for the final out of the Series.